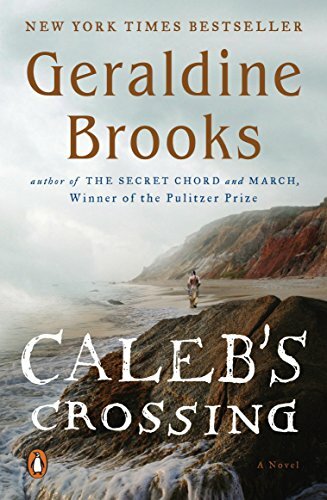 Geraldine Brooks has been one of my favorite authors for many years. My favorite book of hers was The Year of Wonders and it still sits on my shelf because I hope to read it again one day. And while I enjoyed Caleb's Crossing very much, I feel I should recommend it with a few warnings. The book is set in the early days of America and is written in the style of old english/puritan language. I never really got accustomed to the phrases and wording, and it became sort of annoying. I realize it was authentic to the story line (which was wonderful and I truly felt compassion for the characters.) So if that sort of thing doesn't bother you, I recommend this book! Another book by this author that I really enjoyed was March, and while it was set during the gruesome days of the American Civil War, it was a wonderful tale as told by the perspective of the father from "Little Women". Isabel Allende has been another favorite author since I read House of the Spirits. She writes in her native Spanish but the translations are so poetic and lyrical that they are mesmerizing to read. All of her books have really captured my imagination and I was completely absorbed by the story and the characters. The Japanese Lover is a beautiful story of an older woman remembering her life from her childhood in Poland, through her journey to America, during the second world war, and how her adult life unfolded while she searched for her place in the world. It's a complicated love story and it spans several generations, more reasons I love her work! 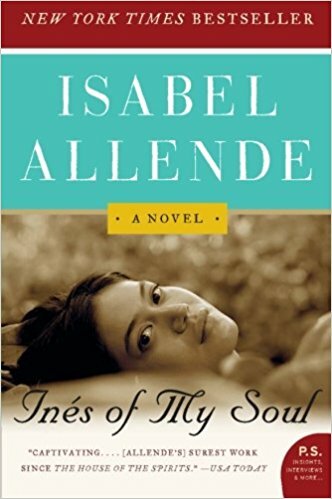 The book I am currently listening to in my car is Ines of My Soul. I am in love with the epic saga of first Spanish settlers in Chile and their incredible will to survive and thrive in a hostile world filled with natives that were not welcoming, to say the least! 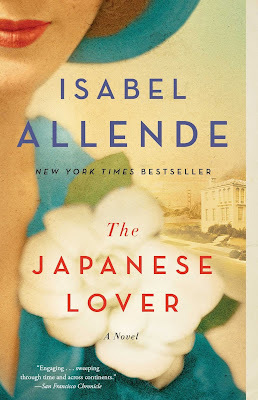 All I can say is, if it's written by Isabel Allende, I know I will love it! 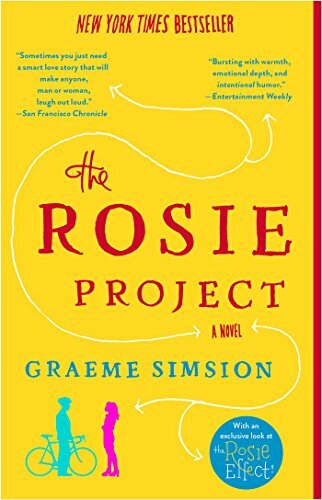 On a much different note, I'm reading The Rosie Project currently. I am laughing out loud at almost every turn of the page and this story is so endearing and funny, I know I'll want to read the sequel. Not only is the story funny, the writing style suits the character so well. It's a quick read but well worth it. I'm hoping to get lots more reading done this summer, and as always, if you have any recommendations, I'm always looking for suggestions! Thanks for the reading material. I've read of few of them but will add the others. Always looking for a good read. I just finished The Tea Girl of Hummingbird Lane and love it! I agree about Geraldine's new book. Year of Wonders is a favorite for me too.